Not all luxury sedans are created equal – some models offer high amounts of style or performance, but it’s rare that once checks all the boxes in equal measure. It is only once you compare the actual features and performance of models like the 2017 Mercedes-Benz C-Class and the 2017 Acura TLX that you can really separate the great from the good. 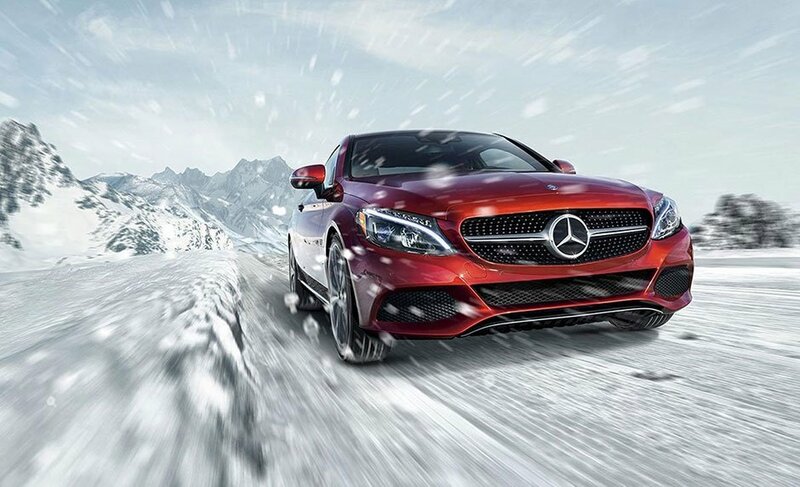 Discover how these models compete head to head, and learn more about the lineup at Mercedes-Benz of Wappingers Falls. Drivers looking to make every ride through Poughkeepsie a joyride will prefer to be driving a C-Class sedan. The standard engine is a turbocharged 2.0L four-cylinder that puts out 241 hp and 273 lb-ft of torque. Several other engines are available, including a turbocharged 4.0L V8 that generates 503 hp and 516 lb-ft of torque. The 2017 TLX comes standard with a 2.4lL four-cylinder that musters 206 hp and 183 lb-ft of torque. A V6 engine is also available, but it tops out at 290 hp and 267 lb-ft of torque. 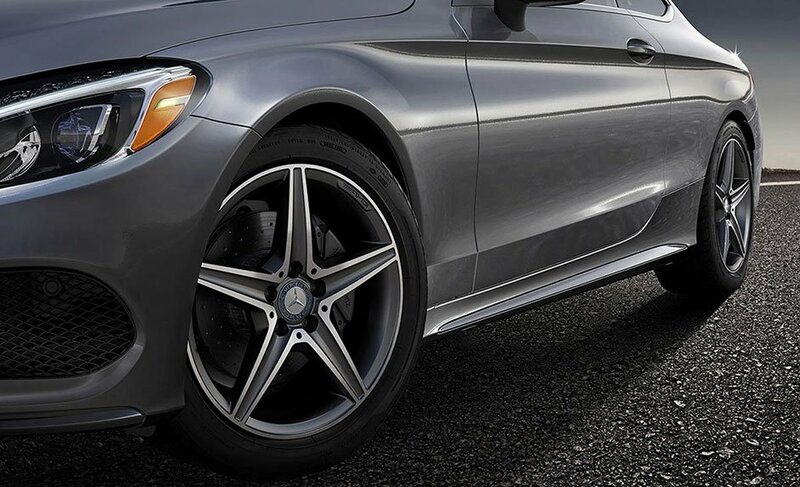 While the 2017 C-Class will satisfy any Fishkill thrill seeker, it also happens to be one of the safest sedans on the road thanks to standard safety features like a driver drowsiness alert and front collision warning system with automatic braking. The TLX is also available with high-tech safety features, but you will have to pay extra to get more than a basic level of protection. 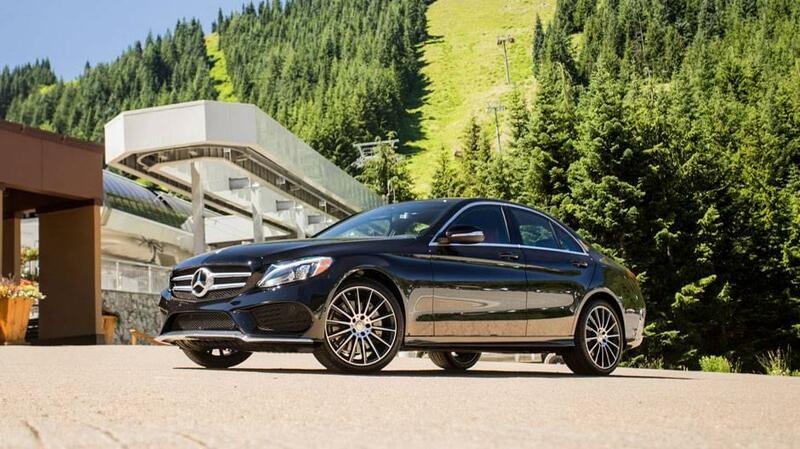 If you want a vehicle that feels ultra-premium, the Mercedes-Benz C-Class lineup delivers. It comes standard with features like a automatic wiper-blades, a 10-way power front seats, and an infotainment system enhanced with a dial controller for easier interface. The TLX comes standard with manual wiper-blades, an eight-way power driver’s seat, and a cluttered infotainment system that relies on two screens. The TLX may be decent competition, but it cannot fully compare to the 2017 Mercedes-Benz C-Class. Explore the cabin, learn more about the features, and head out for a road test by visiting Mercedes-Benz of Wappingers Falls. We have everything you need on site, including a massive inventory and streamlined financing. Plan a trip in our direction, and please contact us with your questions.